Do you have a busy backyard and need help with beehive maintenance? Perhaps you purchased a beehive and need help setting it up? Wendy is a second generation beekeeper of working commercial beehives. The Honey Ladies know the best way to produce the most amount of honey from your hive. Also, we understand where the best location is in your garden and know the best way to keep your family, pets and neighbors safe. Perhaps you have a hive and haven’t been able to get your bees to produce much honey? You think your bees might be sick or maybe you need a new Queen Bee? We can resolve all of these issues and solve any other problems you might be having by servicing your existing hive. The Honey Ladies service Bay Area beehives from Novato to Big Sur. It’s a flat rate of $75/hive scheduled around a general weekly/monthly route. Think you might need more then one visit? Our Yearly Bee Package is $500 and includes Hive Survival Insurance. 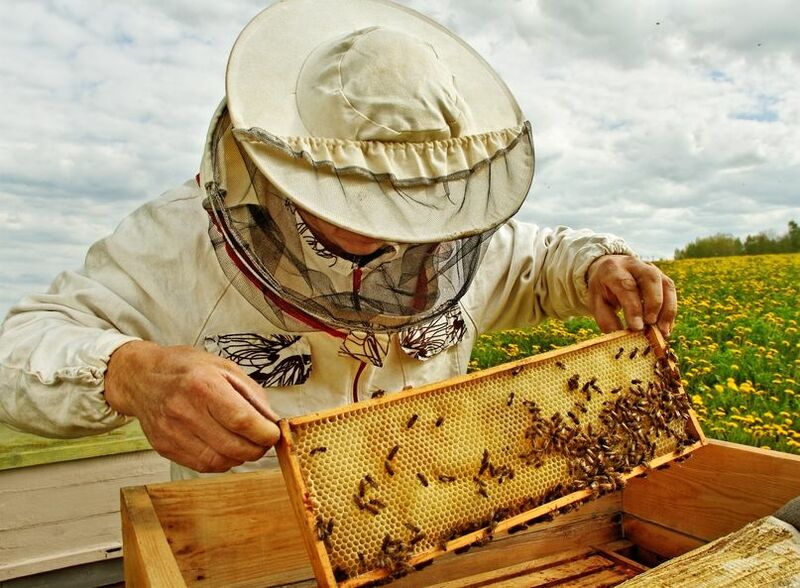 If we are working your bees and you need a new queen, or something happens to your hive, we will fix the bees and hive at no additional charge. A general lesson is available during any of our hive inspections and if you want to take pictures or video to share with friends and family, please let us know and we can accommodate you. If you are interested, please call us at 408.531.5045 or can write us at: wendy@thehoneyladies.com. The Honey Ladies in San Jose we have Emergency Same Day Services available 24 hours a day, 365 days a year. We understand that when it comes to the safety of your children, pets, employees or tenants, and the possibility of a life threatening allergic reaction that there is no time to waste to make sure that you get the service you need immediately. Join our social community and learn more about what the Honey Ladies are up too for beehive maintenance and more. “Like Us” on Facebook by Clicking Here!